From 1957 until 1968, the government of Houston consisted of a chairman and four commissioners. After it became a District in 1969, the elected officials consisted of a mayor and six aldermen, (who became "councillors" in 1993). 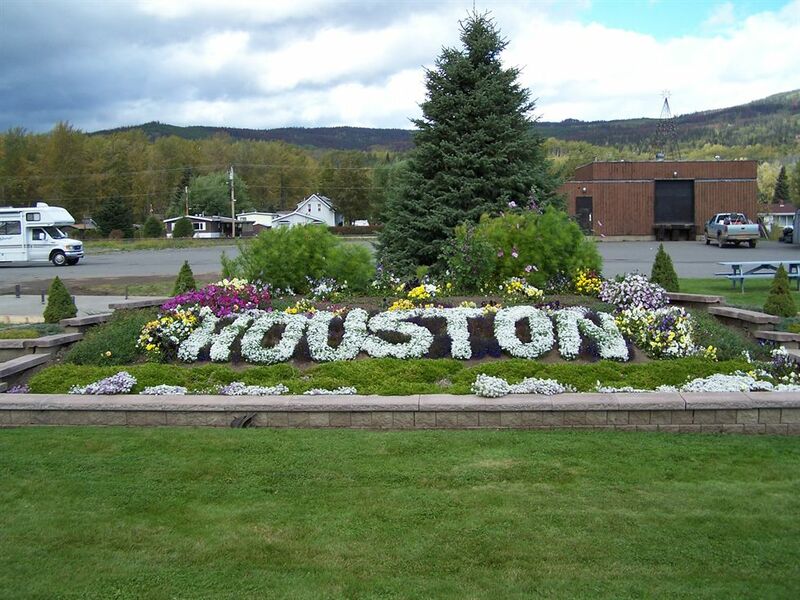 From 1957 to 1969, there were four Commissioners of the Board for the Village of Houston, which were appointed. Following incorporation as a District Municipality, consisting of the Mayor and six Aldermen elected for three year terms until the passage of the Local Government Act in 1993, when Aldermen were renamed Councillors. Councillors from 2014 onwards are elected to serve four year terms. The Clerk was once the sole employee of the municipality, fulfilling all regulatory roles for the organization. As the town has grown, the District's staff has grown as well. Today, the head of the municipal administration is the Chief Administrative Officer.